When it comes to death, is there ever a best case scenario? 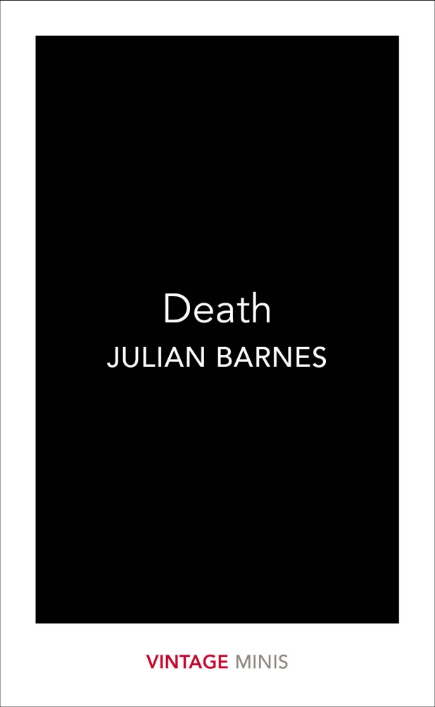 In this disarmingly witty book, Julian Barnes confronts our unending obsession with the end. He reflects on what it means to miss God, whether death can be good for our careers and why we eventually turn into our parents. Barnes is the perfect guide to the weirdness of the only thing that binds us all.